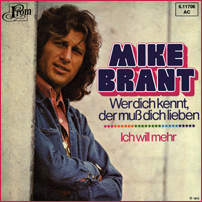 Op dit verzamelalbum stond het niet eerder uitgebrachte "She's my life". 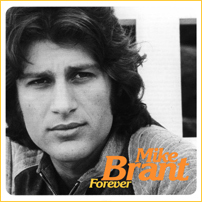 This compilation contained one previously unreleased recording: "She's my life". 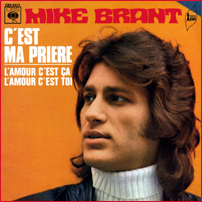 lost that loving feeling" en "My prayer". 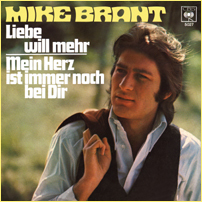 This compilation contained two previously unreleased live recordings: "You've lost that loving feeling" and "My prayer". 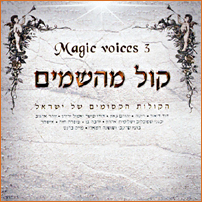 eerder verschenen live-opname "Daber elay bifrachim". 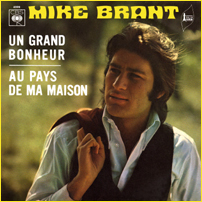 This various artists-compilation contained one previously unreleased live recording by Mike Brant: "Daber elay bifrachim". 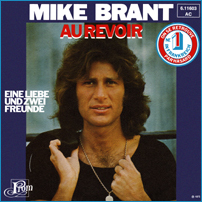 Op dit verzamelalbum stond stukjes van vier niet eerder uitgebrachte live-opnamen ("A chi", "Ciao amore ciao", "Malagueña" en "Unchained melody"), afkomstig van een oude geluidsband, voorzien van commentaar door Mike's broer Zvi. 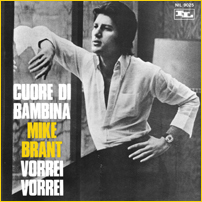 This compilation contained parts of four previously unreleased live recordings ("A chi", "Ciao amore ciao", "Malagueña" en "Unchained melody"), rediscovered on an old audiotape, commented by Mike's brother Svi. 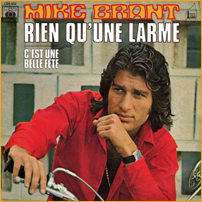 Op deze verzameling van bijna alle uitgebrachte opnamen van Mike Brant stond één niet eerder uitgebrachte live-opname: "Erev tov". 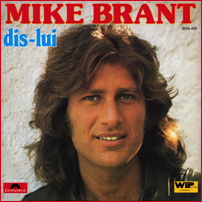 Op deze verzameling van bijna alle uitgebrachte opnamen van Mike Brant stond één niet eerder uitgebrachte live-opname "Shilgiah". 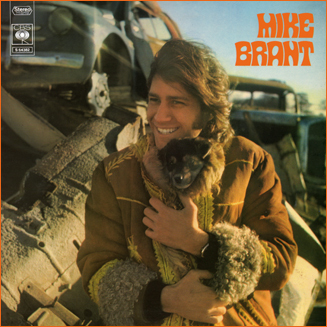 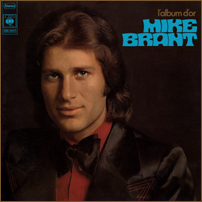 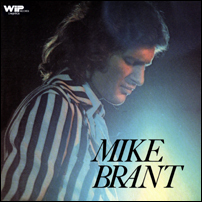 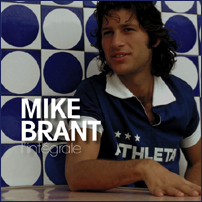 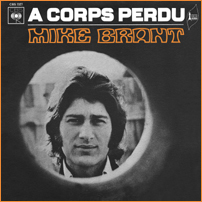 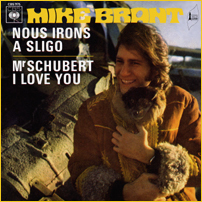 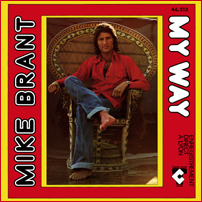 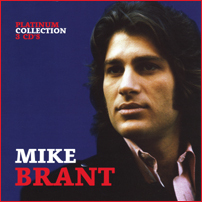 This extensive collection, which included almost every recording of Mike Brant that has ever been released, also contained one previously unreleased live recording: "Shilgiah". 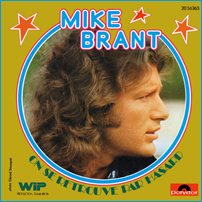 toe niet eerder verschenen "Summertime". 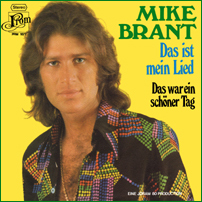 Dit is een andere live-opname van "Summertime" dan die in 1975 op single verscheen. 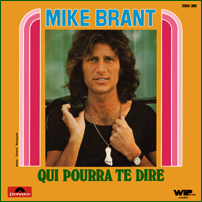 De single uit 1976 bevat een verkorte versie van de versie uit 1975, en dat is de versie die te vinden is op diverse verzamelalbums. 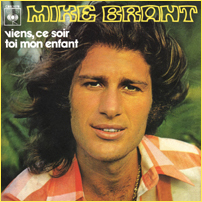 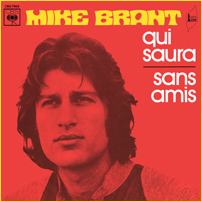 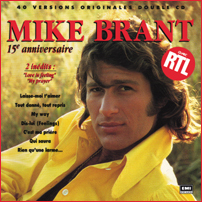 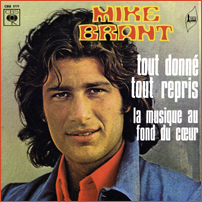 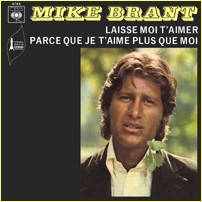 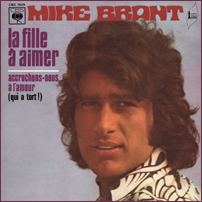 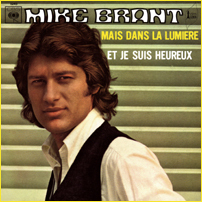 Included as a freebie in the September 1973 issue of Mademoiselle was a one sided record, on which Mike Brant sings an until then unreleased live version of "Summertime". 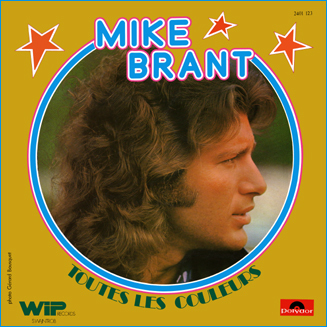 The version on this record is a different version than the one that can be found on the single that was released in 1975. 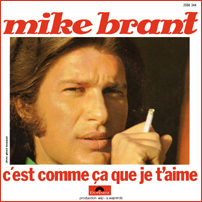 The single from 1976 contained an edit of the 1975 version, and this edited version is the one that can be found on several compilations.